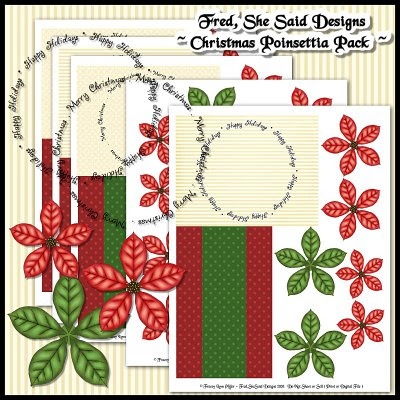 PLUS 2 full sheets of cream patterned papers and 3 full sheets ( half red/half green) of patterned papers. 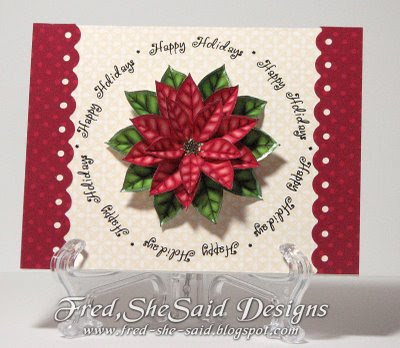 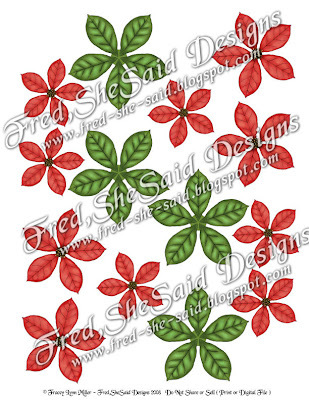 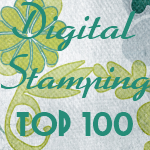 This sheet is also included in the Red Poinsettia set. 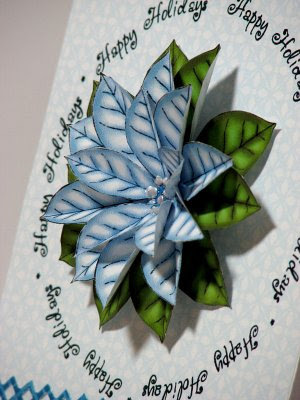 The petals are a bit more plain. 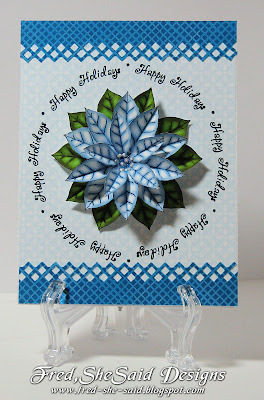 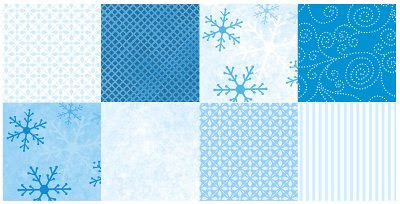 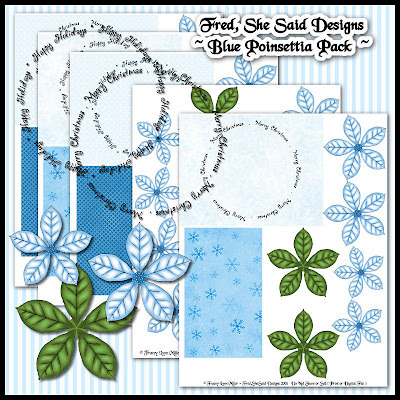 This kit contains items similar to the Red Poinsettia Pack but in a blue theme.